Okay, not quite. I was also going to comment on the reindeer (or is it just a deer) in the artwork, but then we would be here all day. Furilla records is a gospel recording label, and these artistes (Trubreed and Angeloh) are part of the Furilla Records family. 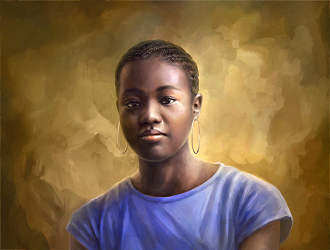 I had listened to some of Trubreed (gospel rap duo)'s songs a few years back (Listen to Turn it up and Choose Me on MySpace). But then they kinda disappeared, until recently when they re-surfaced with this collabo. Hopefully, we'll hear more from all three of them in 2014. Greetings. 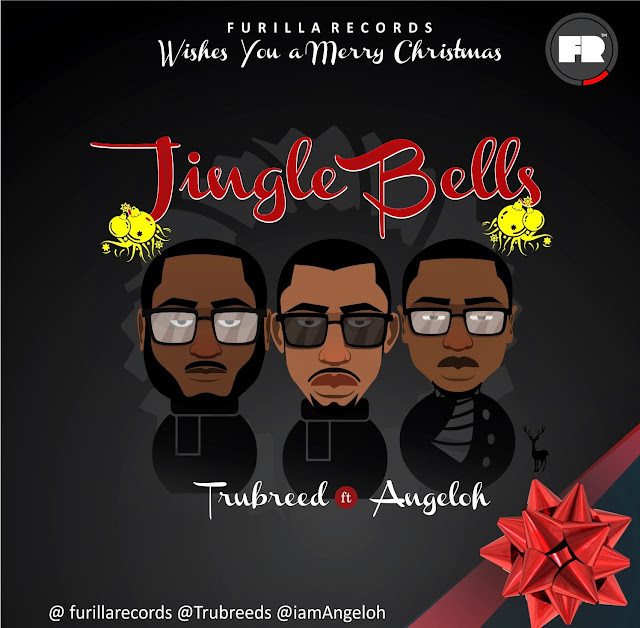 Brand new Christmas single by Furilla record's Trubreed ft Angeloh titled, "Jingle bells" produced by Q-Bitzz. The single is bound to keep you grooving throughout the festivities of this season. From the Furilla Records family to you, Merry Christmas in advance.